Frédéric joined JWT in January 2014 as the Executive Creative Director in charge of all digital & social work for New York. Frédéric believes that technology provides endless ways to express creativity and can help brands create seamless and engaging experiences that deliver value to users regardless of channel or platform: from entertainment to services, from digital to physical. 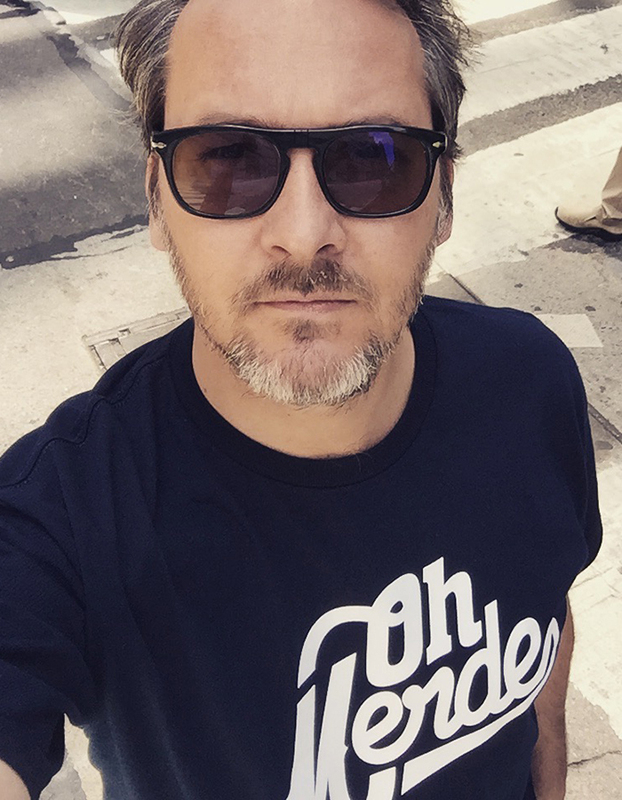 Prior joining JWT, Frédéric Bonn was the Executive Creative Director of Razorfish New York, managing the creative department across all agency clients. His leadership and dedication to creative excellence have made Razorfish a market leader, helping the agency earn a top spot on the 2013 Ad-Age A-List for a second consecutive year. He previously led the creative department of Ogilvy Interactive in Paris, managing global campaigns and digital strategy for clients such as Louis Vuitton and Hennessy. After a career in publication design, he moved to digital in 1997 by opening the “Interactive Bureau” in Paris. Throughout his career, Frédéric has worked with high-profile clients to create innovative projects such as the Louis Vuitton Journeys global campaign or the Mercedes-Benz Tweet Race. His work has been recognized many times over with awards by: The One Show, The Clios, The Webby Awards, Eurobest, Epica and London International Awards. He has served as a judge at leading creative award shows such as the Cannes Lions, London International Awards and the ADC Annual Awards. Frédéric lives in Carroll Gardens where he collects photos of random strangers for his tumblr, look-at-me.tumblr.com.